What girl wouldn’t want to experience the Pretty Woman shopping scene? It’s number two on the list. Or, try the lift from Dirty Dancing? It’s number five. One list, ten romantic movie moments, and a handful of shenanigans later, Kenzi has to wonder . . . should she marry the man her family loves, or risk everything for a love like the movies? I always feel like romantic comedies are such a toss up. I'm either going to fall madly in love with it or I'm going to hate it. There's not any grey area for me. So, every time I watch one, I'm flipping a coin and hoping it comes up positive. I almost felt that way about Love Like the Movies, but I didn't. I had a really good feeling about this book (maybe because I can relate to Kensington's desire to be in love in a movie). It didn't disappoint! Love Like the Movies is sweet, funny (I actually laughed out loud! ), loveable, and absolutely relatable. And the whole idea behind the book (the ten movies) is fresh and fun. I love new ideas, especially when done well. 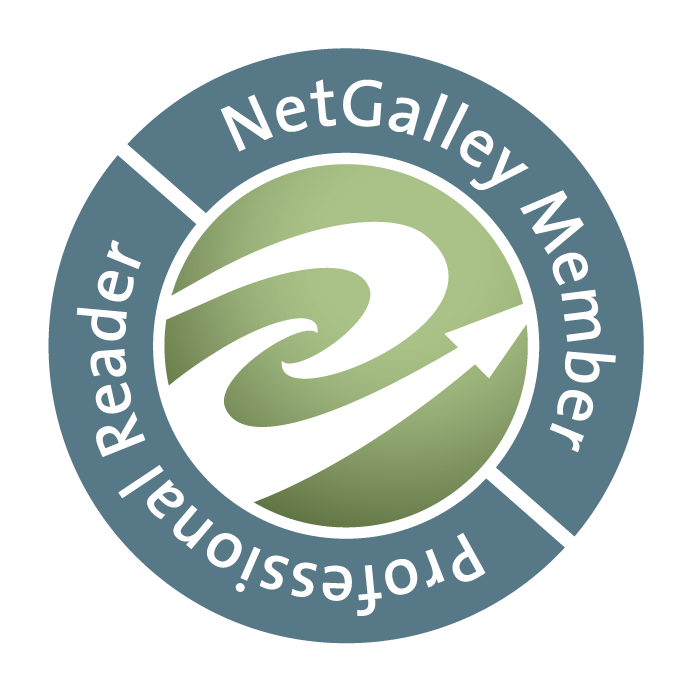 It was a quick read, but nothing felt rushed or glossed over. Overall, it was definitely fun to read and full of plenty of "aww" moments. If you're looking for a sweet romance, you can stop now. 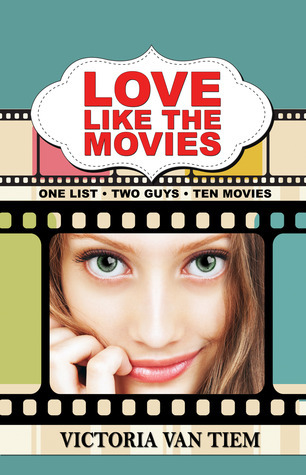 Check out Love Like the Movies. I don't think you'll be disappointed. So, readers, what's your favorite rom-com? I love romance books and movies. I would love to read this book, I think I'll love it.